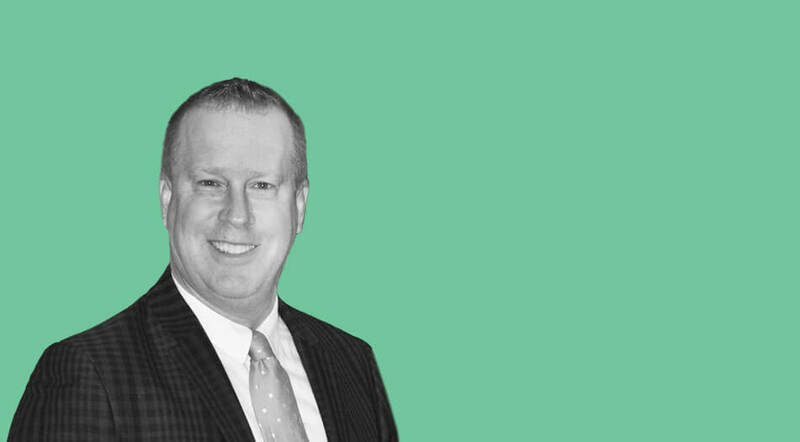 For the past three decades, Matt Leachman has directed services, marketed, and increased funding for multiple organizations in Florida, California, Indiana, and Massachusetts. MSDC, Inc., ADEC, Inc., Best Buddies International, ARC Broward, and Cold Case Analysis Service have all been home to Matt throughout the years. He has been honored to serve as the Co-Founder of the Miami Business Leadership Network (BLN), Trustee of the Ft. Lauderdale Chamber of Commerce, Board Member of the Sunrise Chamber of Commerce, and Board Member of the Association of Fundraising Professionals (AFP) for Broward County. Matt has served as a Certified Workforce Development Professional through the National Association of Workforce Development Professionals and has received a certification of achievement and techniques for fundraising through the Center of Philanthropy at Indiana University. He currently concentrates on business development and strategic alliances on behalf of Brand Poets.